The misunderstood insanity of a friend and myself and the misconstrued concept that another has as to my friend being the damsel and I being the villain. So this is making fun of that person's view of what we are in said person's world. 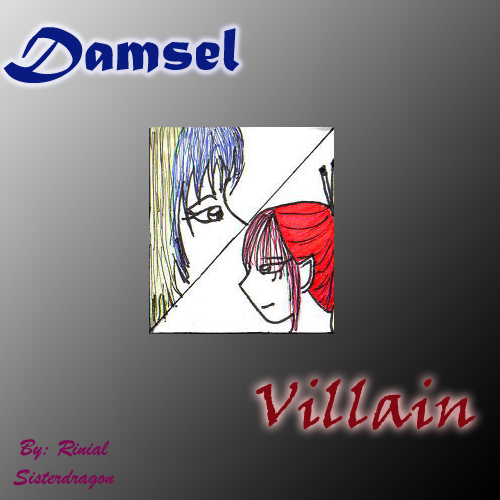 Damsel and Villain, interesting outing.